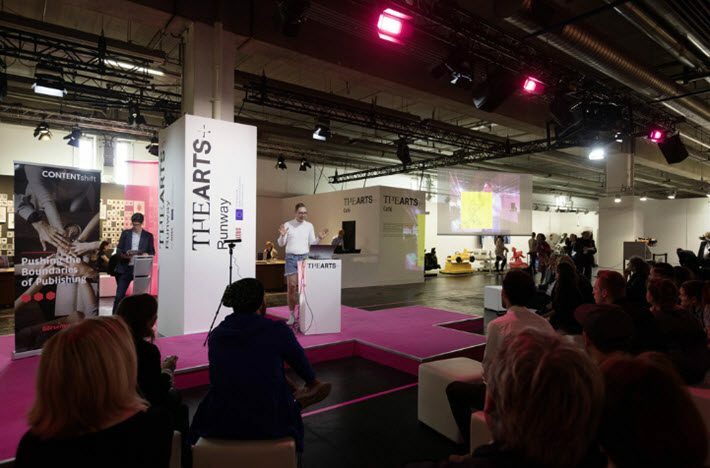 The week of the Frankfurter Buchmesse will be kicked off by the fair’s second 5K fun run, and award submissions have opened for this year’s A Book Is a Film Is a Game program. 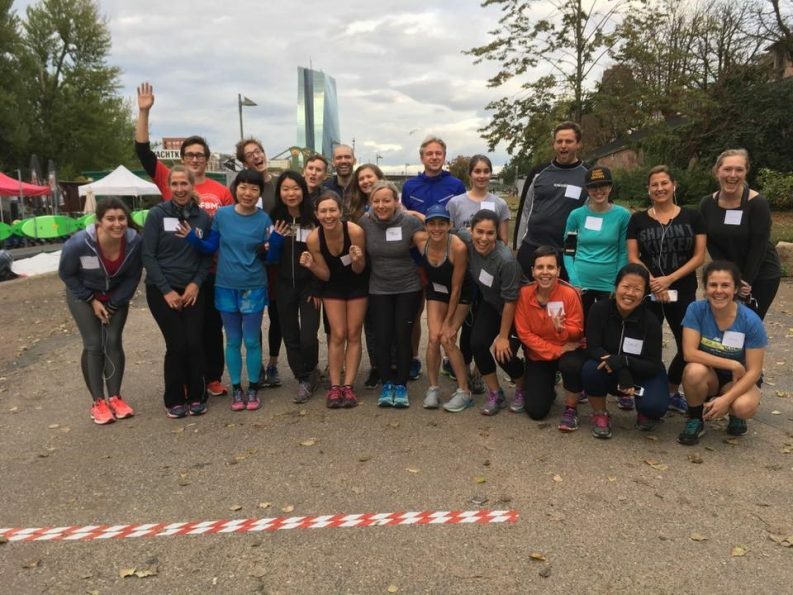 The Frankfurter Buchmesse will stage its second Sunday fun run event on October 7 at 5 p.m. The Buchmesse Kickoff Run is a five-kilometer run and meetup opportunity for attendees of Frankfurter Buchmesse, which this year runs October 10 through 14. The run along the river Main is a chance to bring together some of the attendees who have arrived in Frankfurt ahead of Wednesday’s start of the book fair and Tuesday’s The Markets conference. “Our goal at Frankfurter Buchmesse, says its director, Juergen Boos, “is to bring together industry professionals from around the world to build relationships and provide opportunities for future collaboration, no matter when they arrive. 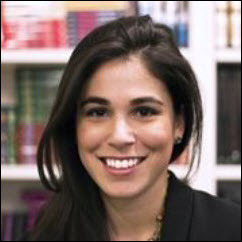 The idea originated last year in a conversation between Boos and Cecilia de la Campa, executive director of global licensing and domestic partnerships at Writer’s House. After the success of last year’s run, the Frankfurter Buchmesse’s office in New York, in partnership with Mediacampus Frankfurt, will again organize the event. De la Campa says she’d like to see the run become a Buchmesse tradition. “It’s a great way to spend an hour doing something completely different,” she says, “from the usual Frankfurt schedule of events, and to get outside along the gorgeous south bank of the river. In its second year, the run will also benefit Room to Read, as it did last year. The charity is a leading nonprofit for children’s literacy and girls’ education programs. Runners can set up a personal donation page—a $10 donation puts 10 new books into a classroom, and $25 fills a bookshelf. “I had a blast at the Frankfurt Kickoff Run last year,” says Sarah Perillo, foreign rights manager with Curtis Brown, Ltd.
“It was a great opportunity to see new and old publishing friends before the fair, and we raised some money for Room to Read, a wonderful cause. I’m really looking forward to next year’s race. Some fresh air and exercise is always welcome after the 8-hour flight from New York. Registration is required. For more information and to register, email Riky Stock, vice president of the Frankfurt Book Fair New York, at rikystock@book-fair.com. For a 15th year, the Frankfurter Buchmesse Film Awards program will present its honors in October, and the submission period is open now for the category of best adaptation of a book for children or young adults. Submissions may be made by publishers, film producers, and broadcast companies, through July 20. The competition is open to films for theatrical release, as well as to television productions and series based on children’s or YA books. A first this year: the program is also accepting films and series made for television or streaming and online platforms. The works submitted must be released this year or at most six months after the Frankfurter Buchmesse 2018. Films nominated for the shortlist must be made available to the jury in the form of a DVD, Blu-ray or a link for streaming. The literary works on which they are based must also be provided for the jury. Two other awards are given in the program, one for best adaptation of a literary work and the other for best illustrated book on a film-related subject. The Frankfurter Buchmesse Film Awards ceremony will be held on October 11 at 6 p.m. in THE ARTS+ area, and information about the film honors program is here, part of the A Book Is a Film Is a Game” events of the day. A Book Is a Film Is a Game gives publishing and film representatives a chance to network, and includes new-media players in VR, AR, and mixed reality, along with games representatives, agents, and rights and licensing managers. The focus this year is not only on current trends and innovations in the field of visual storytelling, but also on the topic of adapting literary material into series.